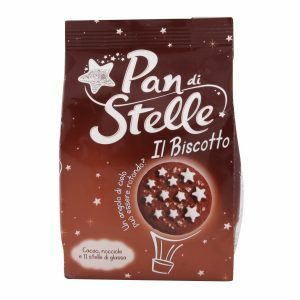 Two pastry biscuits, of unmistakable shape, wrap a soft cocoa and hazelnut cream, creating a perfect combination for cream lovers. 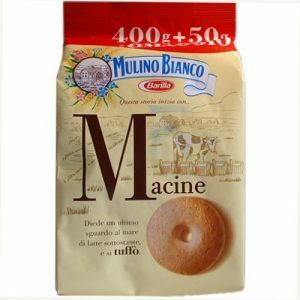 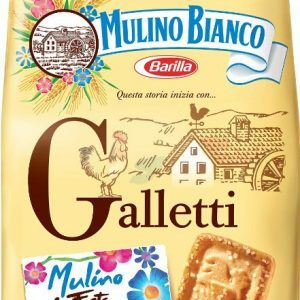 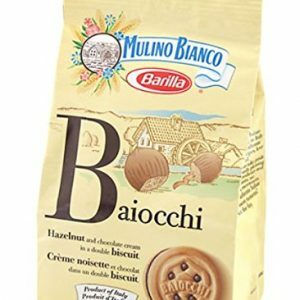 Mulino Bianco Baiocchi are ideal for a healthy breakfast or a tasty break. 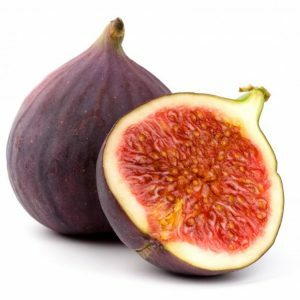 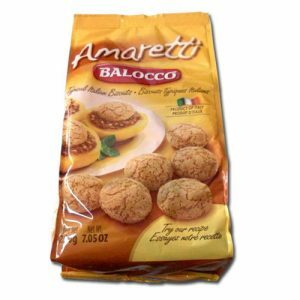 Ingredients: Biscuit: Wheat Flour, Sugar, Non Hydrogenated Vegetable Fat, Eggs, Leavening Agents [Ammonium Hydrogen Carbonate, Sodium Hydrogen Carbonate, Monopotassium Tartrate], Skimmed Milk Powder, Pasteurized Whole Milk, Glucose Syrup, Salt, Wheat Starch , Flavour. 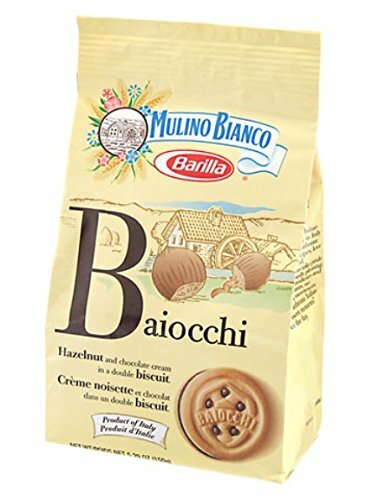 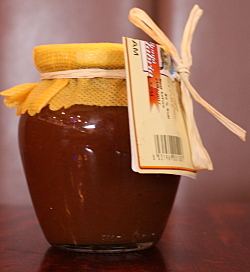 Hazelnut Cream And Cocoa (23%): Sugar, Non Hydrogenated Vegetable Fat, Hazelnut (5.5% On Finished Product), Cocoa (2.3% On Finished Product), Skimmed Milk Powder, Wheat Starch, Flavour. 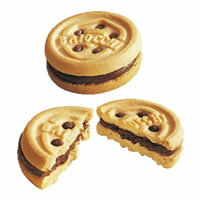 Manufactured in a facility that also uses Peanuts, other Nuts, Sesame and Soy.